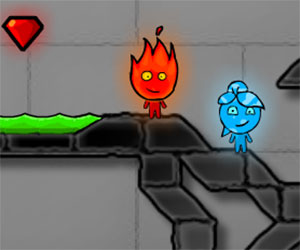 Description: Help Fuz, Oz, Merlin and friends squish their 8-legged enemies in this cute but challenging physics game. Wipe out all the spiders to progress. Instructions: Place the bugs in strategic locations, then click to detonate!